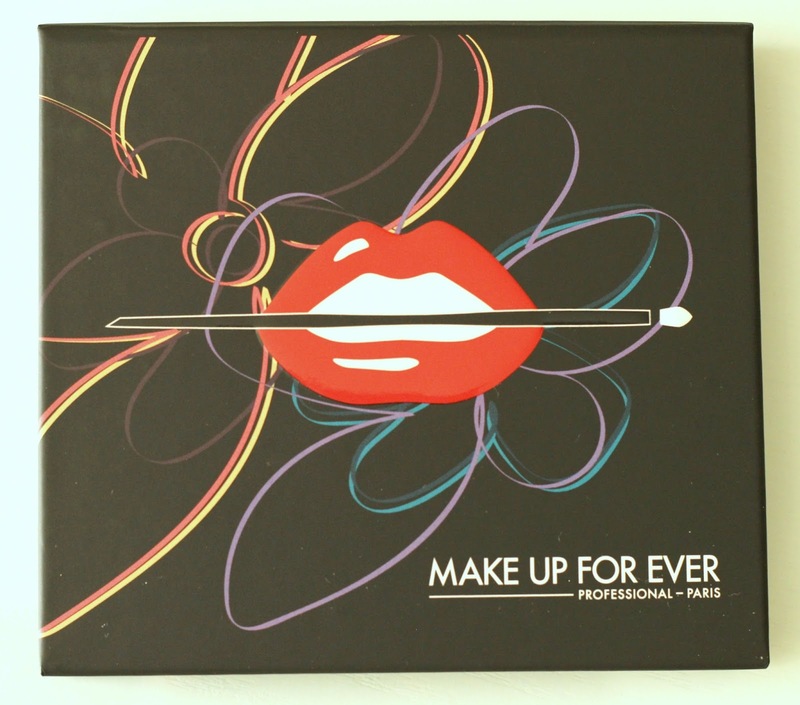 Make Up For Ever Palette always knocks it out of the park when it comes to their formulations and their new, limited edition Artist Palette Volume 3 Florals is no exception. Having previously tried a handful of their Artist Shadows, namely in a custom trio (here) and their Jamie Chung Artist Palette (here), I was really looking forward to discover other shades in their 200+ shadow collection. 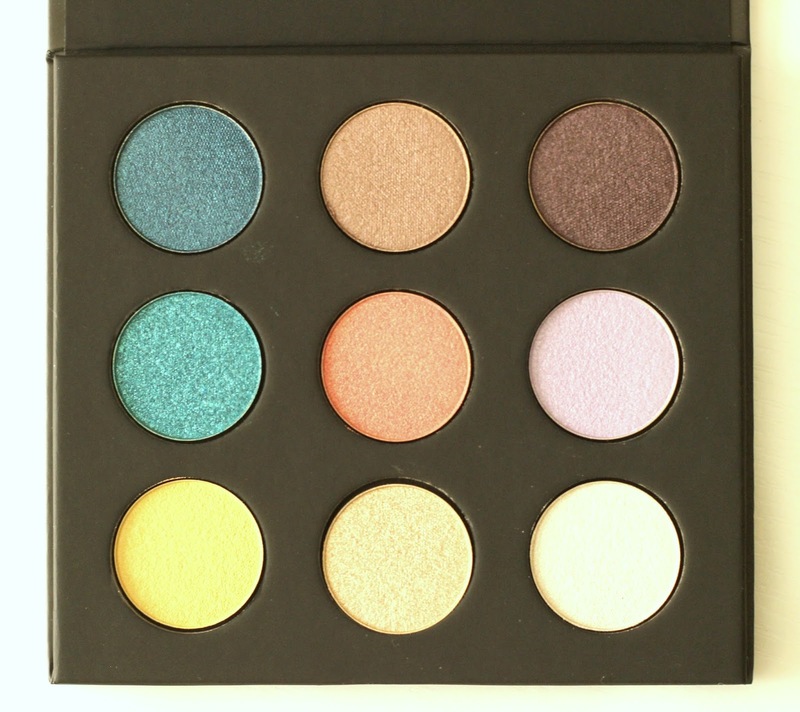 This particular palette contains 9 shadows that are slightly smaller in size than their individual shadows, however you still get a lot of product and can create so many different looks for fresh daytime makeup to deep smoky eyes. As is to be expected, these artist shadows are quite pigmented, although I will say some more than others. The lighter, pastel-like shadows require a bit of layering to achieve full opacity. They are all long-lasting and blend easily without needing a primer. 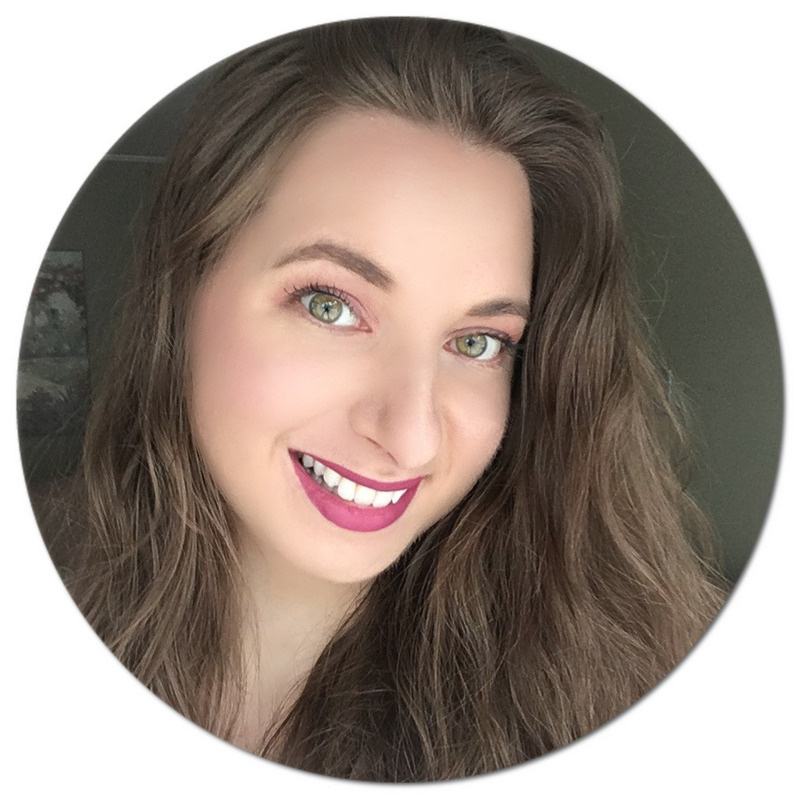 The packaging is durable, compact and travel-friendly and comes with a large mirror and a step-by-step guide with eye look ideas, which is always appreciated. There are some repeats from previous Make Up For Ever palettes as I cover in the video, so if you are a collector, that can be a bit disappointing considering how many shadows are actually available. Volume 3 has metallic, iridescent, satin and diamond finishes, but excludes mattes which I personally would have liked to see since they are the preferred finish for blending for many. 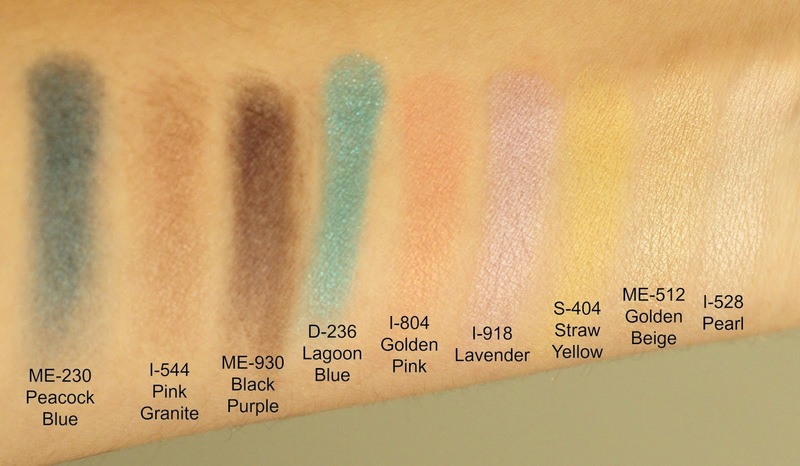 Size-wise, each shadow in the palette weighs 0.05 oz. or 1.8 g. vs the individual shadows which contain 0.07 oz. or 2 g of product. Not a big difference, and considering that an individual shadow goes for C$24 and that this palette costs C$49 or US$44 (value of C$156), it's a pretty good deal. Click play to see an in-depth review, swatches and the fresh spring look I created using this palette. The Make Up For Ever Artist Palette Volume 3 Florals is now available online at Sephora. Have you tried the Make Up For Ever Artist Shadows? Disclaimer: Product was provided and reviewed in accordance with my Disclosure Policy. Some affiliate links provided.